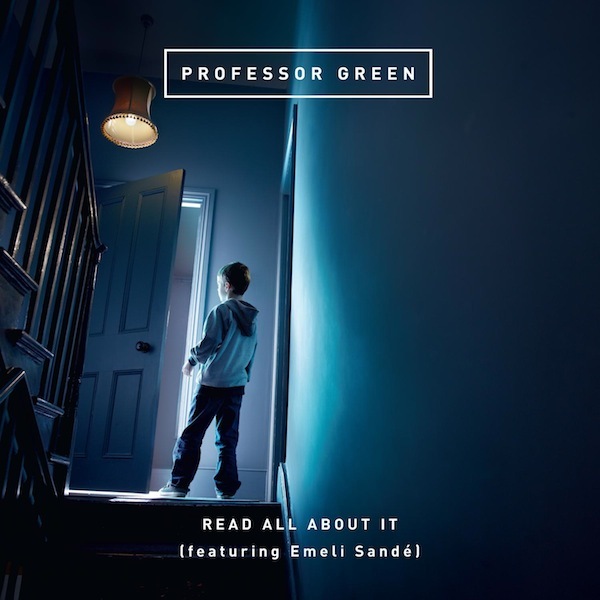 Currently at No.1 in the UK Charts after 153,000 sales in it first week, Professor Green is a emerging British Rapper that is getting the critic’s attention for his personal and honest lyrics, and we understand why! Teaming up with Scottish singer Emeli Sandé Read All About is a beautifully crafted track , personal, deep yet full of energy. Speaking of the track "The song is entirely autobiographical. It’s all about situations that I’ve been through and continue to go through. The meaning for me, is just being entirely upfront and honest." Read All About It is his debut release of the MOBO and MTV Award winners second album At Your Inconvenience, that was released in the UK this week. Check out the live performance of the track on UK X-Factor!